History was made when Dipa Karmakar became the first Indian woman gymnast to qualify for the Olympics to be held in Rio de Janerio in August later this year. A stellar performance at the final qualifying and test event secured a berth for Dipa Karmakar at the Rio games, and the history of Indian gymnastics was altered forever. The twenty-two-year-old racked up 52.698 points in the Olympics qualifying event to book a berth for artistic gymnastics at the Rio event. The Federation Internationale de Gymnastique confirmed Dipa's Rio Games qualification in its official release. "Following the women's qualification competition at the Gymnastics Test Event in Rio, the International Gymnastics Federation (FIG) herewith confirms the list of nations and individual gymnasts that have qualified for the Rio 2016 Olympic Games," the world body said in its release. 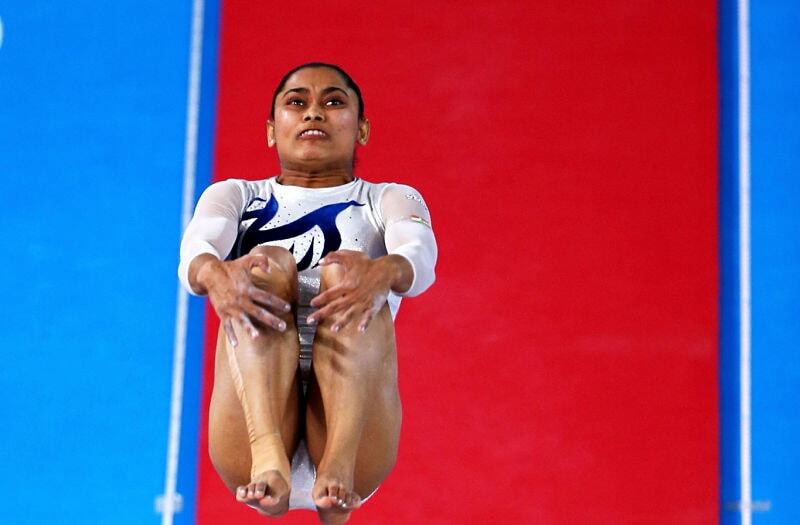 Dipa’s entry into Olympics ended India’s 52-year-long wait of having a gymnast at the Olympic games with the last appearance dating back to 1964. The journey of this history-maker had its share of ups and downs, and we take this occasion to list ten things to know about India’s latest sporting icon, Dipa Karmakar. Dipa Karmakar was just six years-old when she started practicing gymnastics in the city of Agartala in Tripura where Dipa was born. Dipa was coached by veteran Bisbeshwar Nandi, who has been her coach since. Nandi expressed extreme pride when his student Dipa Karmakar won the bronze at the 2014 Commonwealth games. Dipa Karmakar’s coach revealed that the athlete suffered from a postural deformity called flat feet when she first came to train under him. According to Nandi, it is a condition that reportedly affects the spring in an athlete’s jump. Nandi recalls how Dipa had to put in the extra shift to get the curve in her feet, so that she could compete at the highest level. Dipa who started practicing gymnastics at the age of six, said she wasn’t very interested in the sport and only pursued it as her father who was a coach at the Sports Authority of India (SAI) wanted her to do so. But after tasting victory in the 2007 National Championships, Dipa developed love for the game and the rest they say is history. 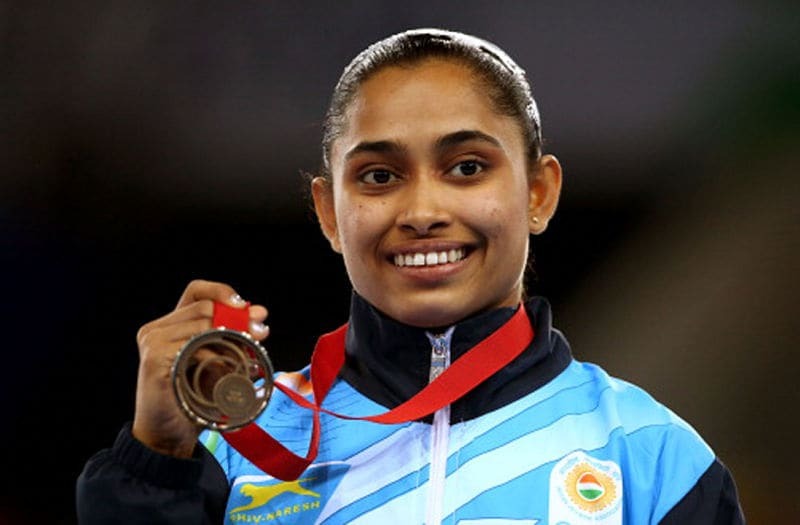 Dipa Karmakar had no equipments to train with for over eight months when she relied just on personal training to prepare herself for the 2014 Commonwealth games. However, the scenario changed and the Federation arranged for a two-month camp for the gymnasts to train. Coach Nandi credits the camp for her achievement in Hiroshima. Dipa’s bronze medal at the 2014 Commonwealth games was the first by any Indian woman gymnast. 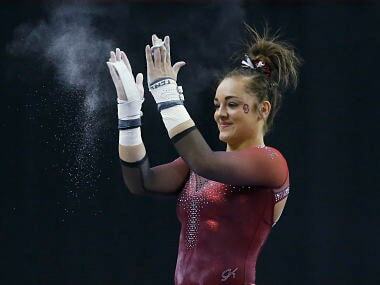 She was also just the second Indian to claim a Commonwealth games medal in gymnastics. Later she also became the first Indian woman gymnast to appear in the World Championship in Glasgow. In 2015, Karmakar logged the highest score on a Pradunova in the world with a tally of 15.100 that includes 7.00 for difficulty, 8.1 for execution and 0.1 for penalty. Only two other have competed in the Pradunova, namely, Yamilet Pena of Dominican Republic and Fadva Mahmoud of Egypt. Dipa’s tally of 77 medals that includes 67 gold medals is inclusive of all the silverware she won in state, national and international championship. Dipa won the Junior National Championship as a 14-year-old- in Jalpaiguri. By her own admission, Dipa Karmakar has moments where she loses her cool, often at times of disagreement with her coach. That’s a time when she goes into a mode of disobedience towards her coach, but otherwise obeys each and every word that her coach asks of her. "Desire, hunger to do well in gymnastics. Dipa has that. 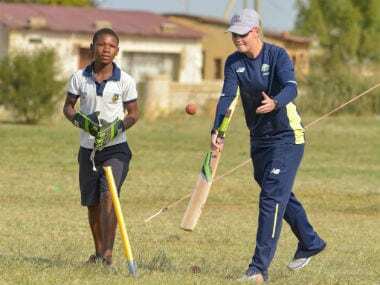 She told me once 'Whatever you want me to do, I will not say no to you coach'," and except when she loses her temper with me, she has kept her word," a joyous Nandi told Firstpost. Dipa Karmakar revealed to Firstpost that she used to train for a total of seven hours while preparing for the World Championships in 2015. Dipa trained in two shifts, from 9 am - 12: 30 pm and 5 - 8:30 pm every day. 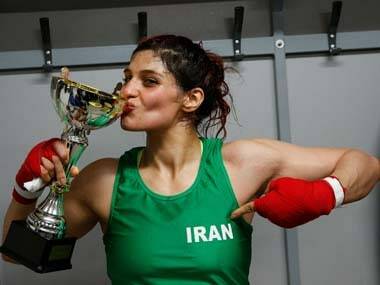 After failing to clinch an Olympic berth, through the World Championship where she finished outside the podium, Dipa was earlier put as second reserve for the Olympic Test event in Rio but was informed last month that she had sneaked into the shortlist of participants. Sometimes destine comes up with a few special scripts in sports.